Earlier this year we had an idea to combine these two. Why not do Elvis songs in russian? It was a too fun idea to ignore. So we started looking for songs that would fit the concept. We also found some translations online that could be used as a basis, though most of them needed some editing. We started rehearsing during summer. We decided to both play the guitar and sing. 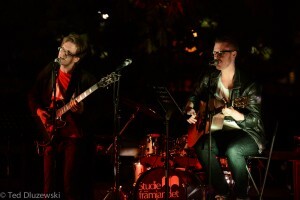 Then on an event called “Culture night” in Uppsala held last Saturday we made our premiere gig. One of the weirdest gigs in a while, but a lot of fun! The project was named Tovarishchi Elvisa (Elvis’ comrades). At the moment, no more gigs are planned but I’m sure there will be. It’s a fun contrast to all the Hammond playing! Some time ago me and pianist Kettil Medelius decided to start a project together. 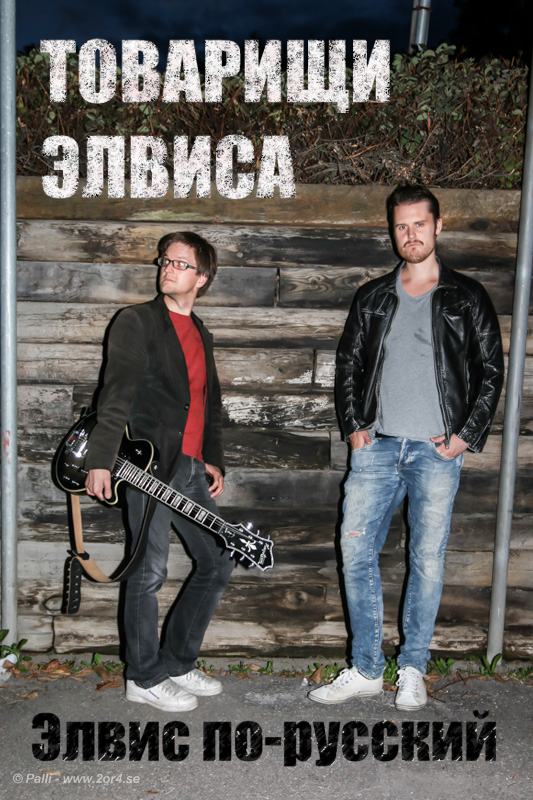 We teamed up with drummer Ola Bothzén and made a little demo recording. The name of the trio will be Boheme (by combining the first two letters of our last names). I put up a song from this recording on soundcloud. Enjoy! This weekend I brought my original B3 to the studio. 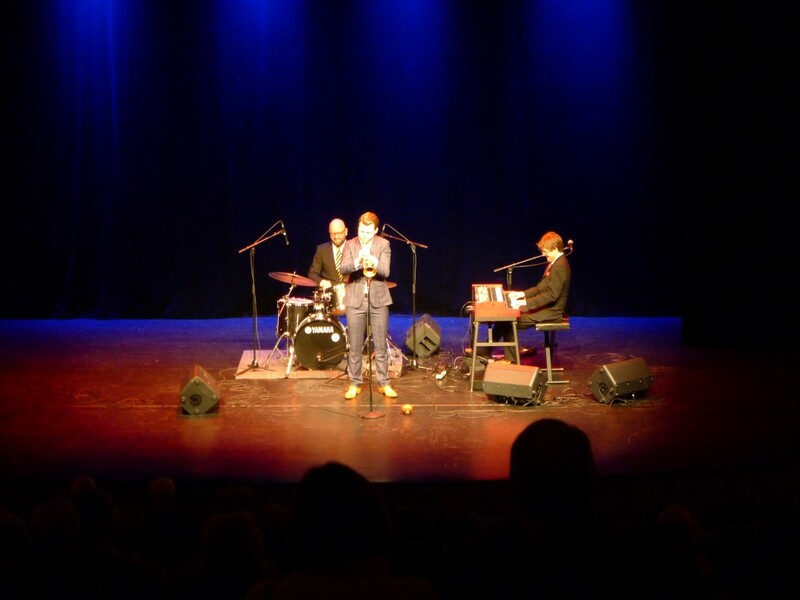 It came to good use today when Thomas Arnesen, Daniel Olsson and me met for a little kick-off session for a trio project. We put the camera on record and played a few songs. Here’s two of them. Enjoy! I’ve never been much of a sports guy, but when I was asked to play at some of the semi finals in the Swedish basketball series I didnt hesitate. It was great fun! Unfortunately my home team Uppsala lost the semi finals so their season is finished now. 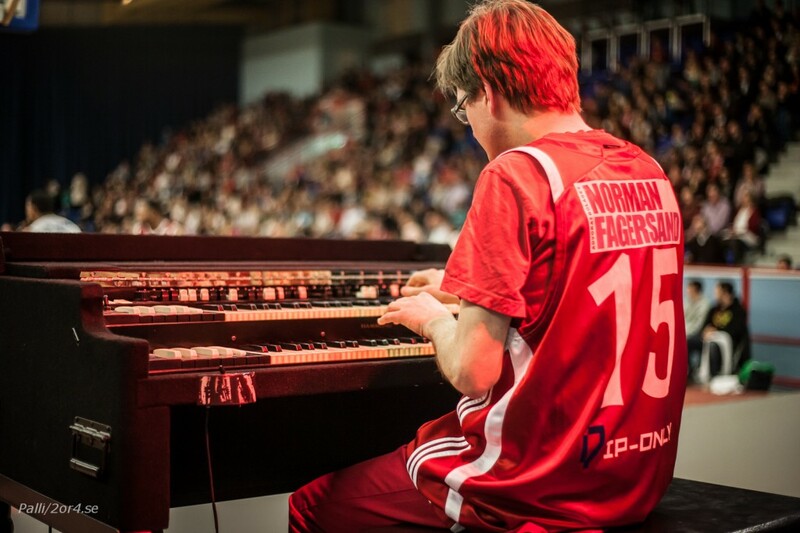 Looking forward to playing more basketball organ this autumn! There are some really cool pictures taken by my friend Palli Kristmundsson. In the end of last year I bought a customized B3 from the states. It’s chopped with a detachable pedal board and swell pedal. It also has built in LED lights. Soon I will put a description of it on a page here, but in the meantime you can watch it in this video, taken last week at a Trinity concert. Trinity went for a two date tour to Piteå and Skellefteå. We went by plane so bringing the B3 was not an option. Instead I brought the C2D with pedals on plane and used only the internal leslie. In Skellefteå I could have stereo monitors. That worked really well! All in all, a fun trip and two great gigs. 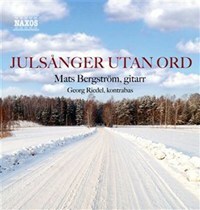 On November 14th a christmas record called “Julsånger utan ord” by guitar player Mats Bergström will be released. 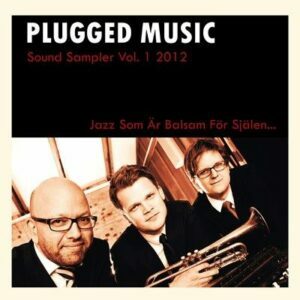 It features great musicians such as Georg Riedel, Andreas Öberg, Jonas Holgersson and of course yours truly. I play the B3 on four tracks. It was recorded at the Atlantis studio in Stockholm in January and February earlier this year. Get it here. It’s ridiculously cheap! Also, Trinity has a track on the latest Music Row collection CD that comes with the last issue of Orkester Journalen. Other artists on the cd are Magnus LIndgren, Isabel Sörling Farvel och Wennerström Larssson Explicity to mention a few. I recently moved in to a studio where I’ll be able to rehearse and record. It will have a few organs (primarily my A100), a Fender Rhodes and a Gretsch drum kit. The drums were delivered yeaterday so today me and Daniel Olsson had the first (of many!) jam there. Here’s a video with a little blues tune that was composed today in honour of the event. There are some new videos on Arnesen Bluesband’s youtube channel. Check them out! 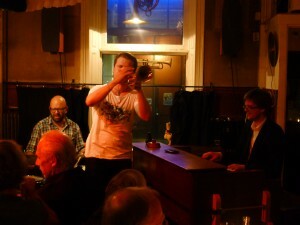 This week Trinity will be playing at Glenn Miller Café, Stockholm on Wednesday and Thursday. Wednesday night will also be filmed! Do come by and listen!